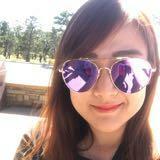 @weiyi_sarah is on Carousell - Follow to stay updated! 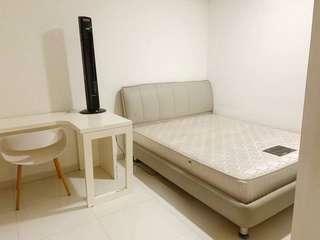 Landed house basement master bedroom with small living area for rent Rental $1000/m Sharing utilities and wifi charge Allow cooking No owner stay 10mins walking distance to Kovan MRT Call Wang at 9666 4936 for viewing!! !